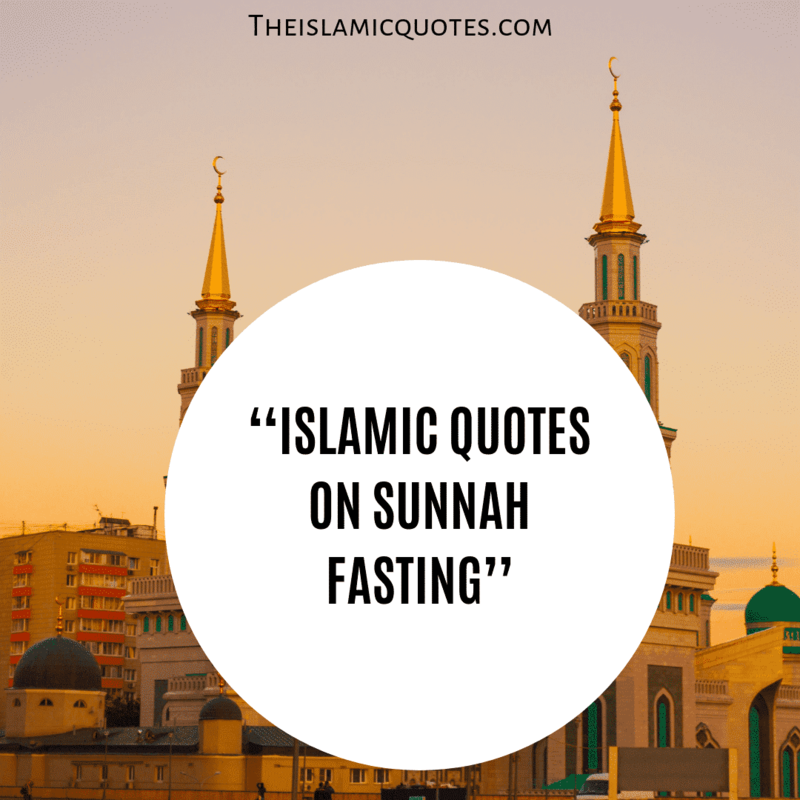 Islamic Quotes on Sunnah Fasting. 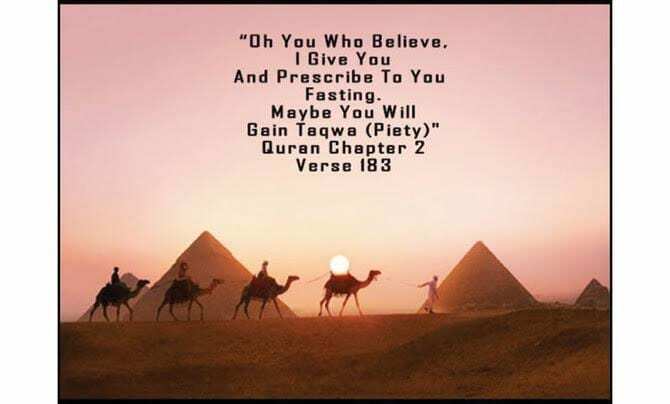 Fasting has been prescribed by Allah SWT for the Muslims to attain piety and they’re for the sake of Allah. Muslims keep fast at Suhoor and break it at Iftar at the call of Maghreb Adhan. “and eat and drink until the white thread (light) of dawn appears to you distinct from the black thread (darkness of night), then complete your Sawm (fast) till the nightfall” [al-Baqarah2:187]. There are two types of Fasts; 1) Fardh Fasts: Kept in the month of Ramadan for the whole month. 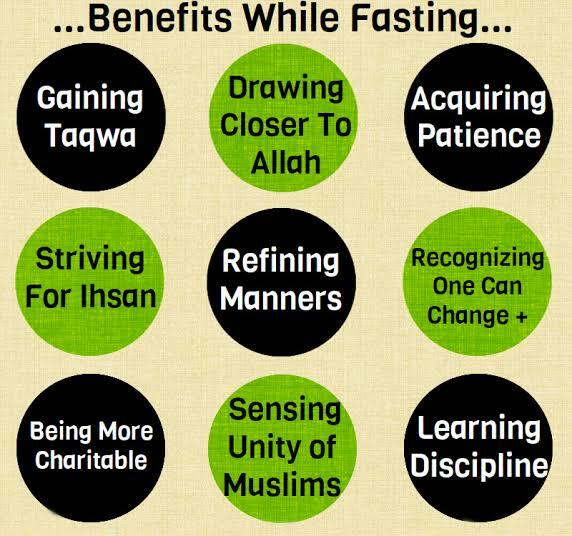 2) Sunnah Fast: Kept on any day in any month as advised by our Prophet Muhammad PBUH. 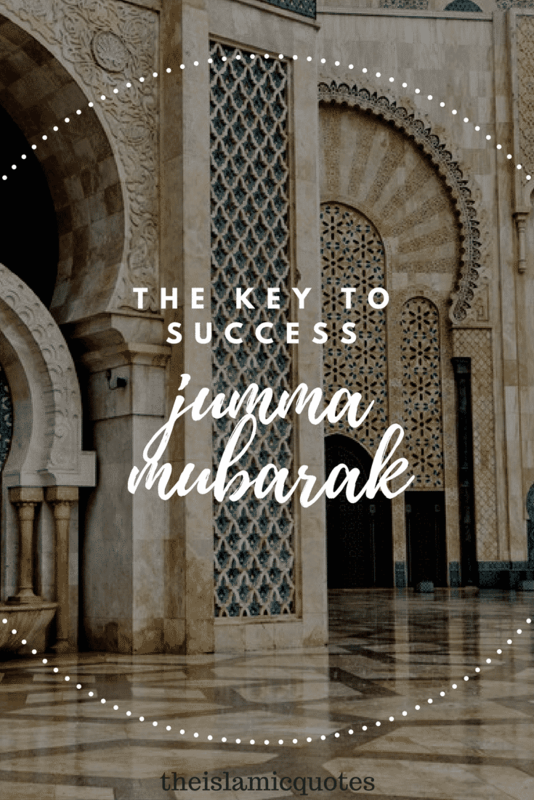 Sunnah fasts in Islam are known as the voluntary fasts that are different from obligatory fasts (which are kept in the month of Ramadan) and aren’t fardh. Sunnah fasts are kept on specific days or any day in any month. They’re solely for the sake of Allah and for His worship. 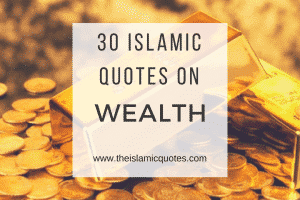 Here are 35 Best Islamic & Motivational Quotes By Bilal Philips. 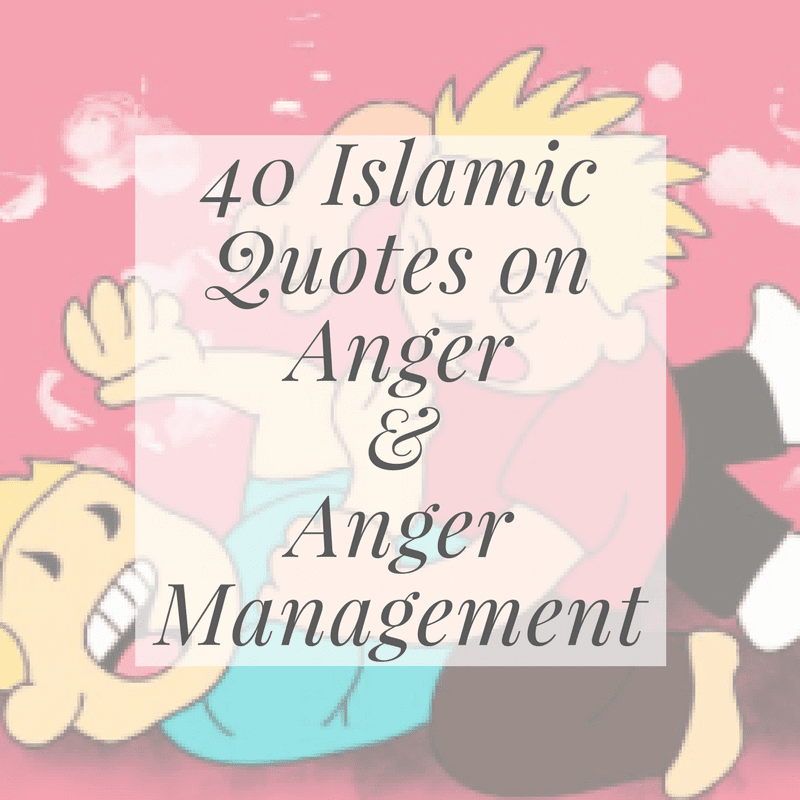 5) There should be no physical contact between a husband and a wife. Sunnah fasts can be kept on any day but the most desired way prescribed in Islam is to keep fasts on alternate days. 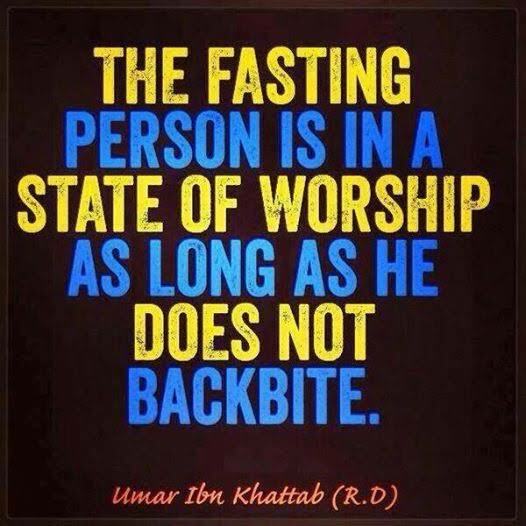 This type of fasting doesn’t weaken a person. Fasting every day for the sake of Sunnah can be very tiring while one who fasts on alternate days doesn’t feel tired. Sunnah Fasting before marriage is advised by Prophet Muhammad PBUH. 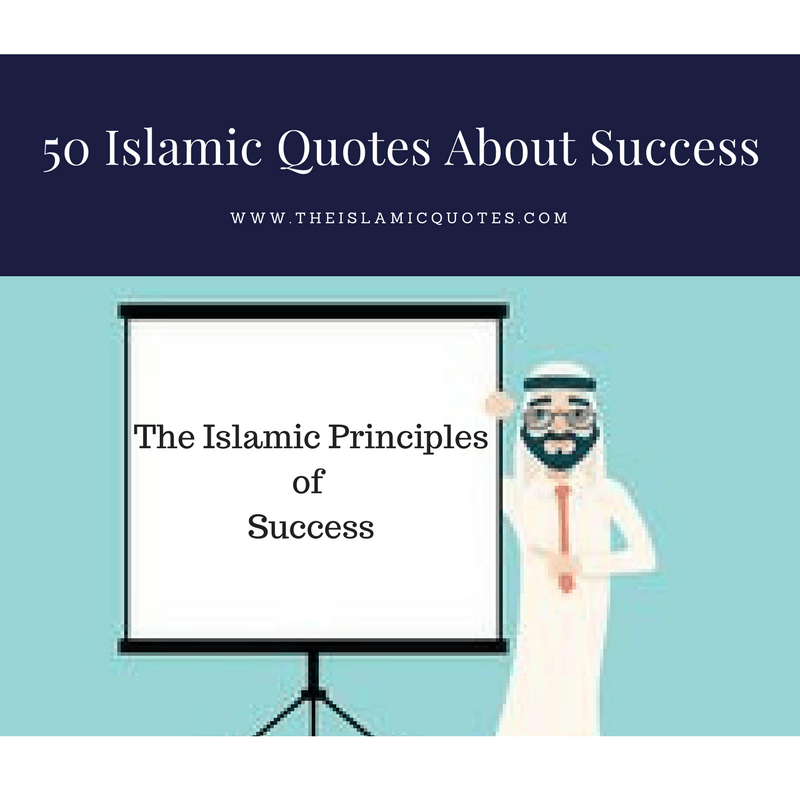 He advised young men to get married at an early age but if he’s not able to afford it, he should keep fasts in order to avoid any kind of temptation and sins. Because fasting keeps Muslims away from sins and going on the wrong path. Prophet Muhammad pbuh used to keep fasts on any day a year. His favorite days includes Thursdays and Mondays and he, therefore, advised us to fast on these days. 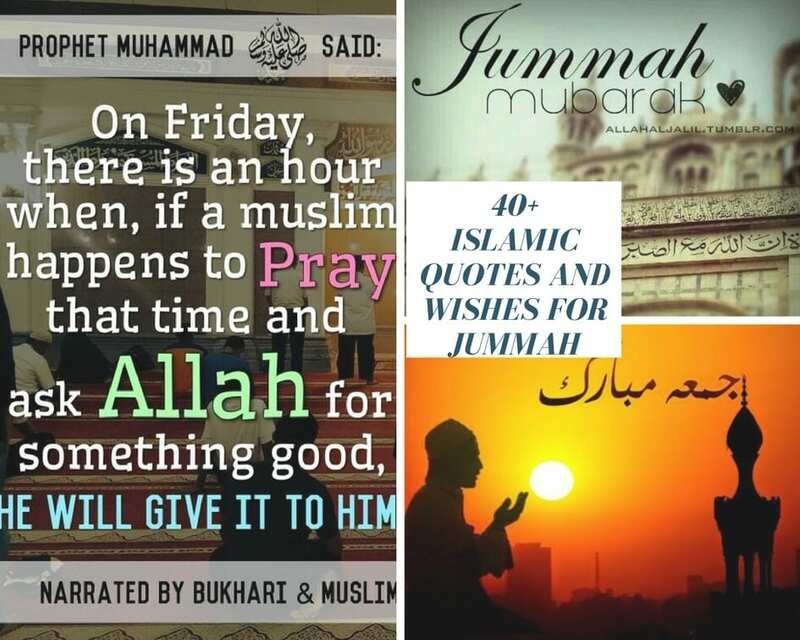 Don’t miss out these 50 Best Islamic Quotes About Namaz Prayers with Images. Prophet Muhammad PBUH loved fasting on Mondays as he said that our deeds are presented to Allah SWT on Mondays so it’s better to be in the fasting state. Muslims can keep fast during any month and any day. It is advised by Prophet Muhammad PBUH to fast three days in every month. According to him, it’s better to fast on thirteenth, fourteenth and fifteenth of the Hijri month. Aashoora refers to the 10th of Muharram. This day holds significant importance in the history of Islam as Imam Hussain RA was martyred by the army of Yazid. Fasting on this day holds great virtue. 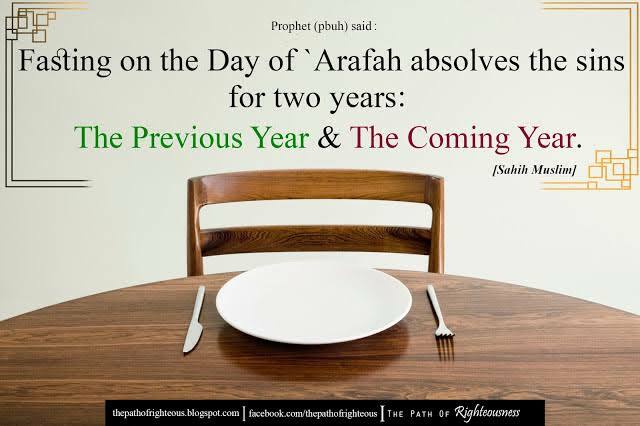 The day of Arafah refers to the 9th of Dhul Hajj. On this day Hajis are gathered in countless number at the ground of Arafah. On this day, those aren’t performing Hajj are advised to keep fasts. Shawal comes after the Holy month of Ramadan. 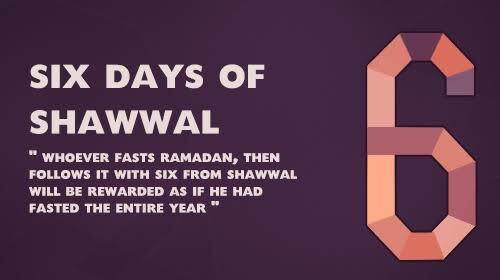 It is Sunnah to fast during the month of Shawwal for six days. One shouldn’t fast on the first three days of Shawwal that is Eid days. 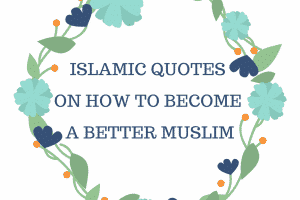 Here’s a beautiful collection of quotes on Illness From Islamic Perspective & 30 Islamic Quotes on Sickness. 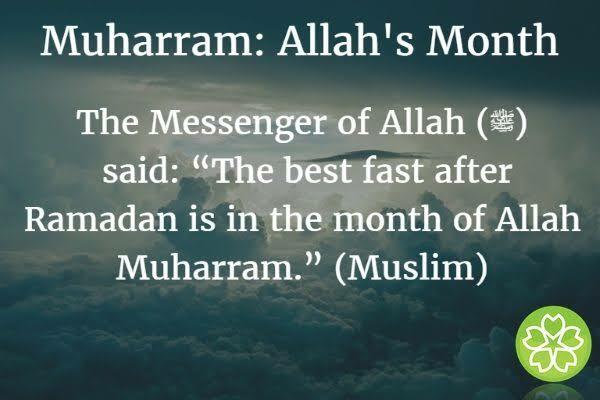 Fasting in the month of Moharram is considered good in Islam. The month of Muharram has great significance in history is Islam. 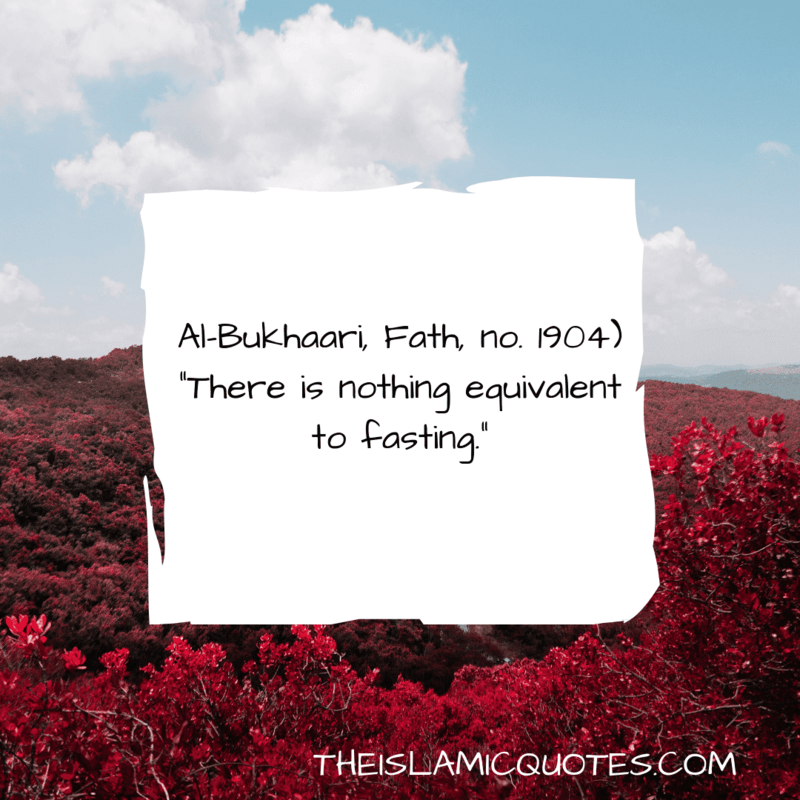 Fasting in this month brings lots of Barakah. One can fast on any day this month. 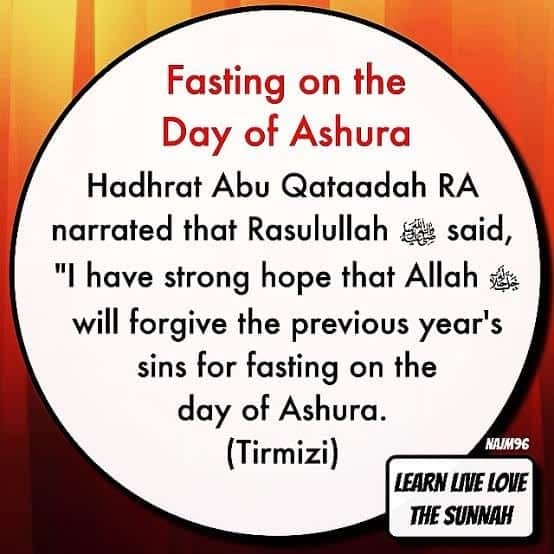 It is Sunnah to fast before the fast of Ashoora. 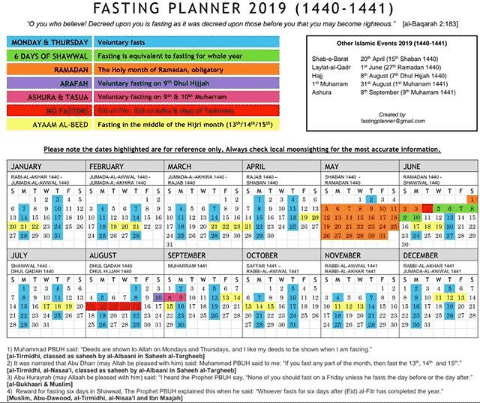 Fasting in the month of Sha’ban is also advised in Islam. 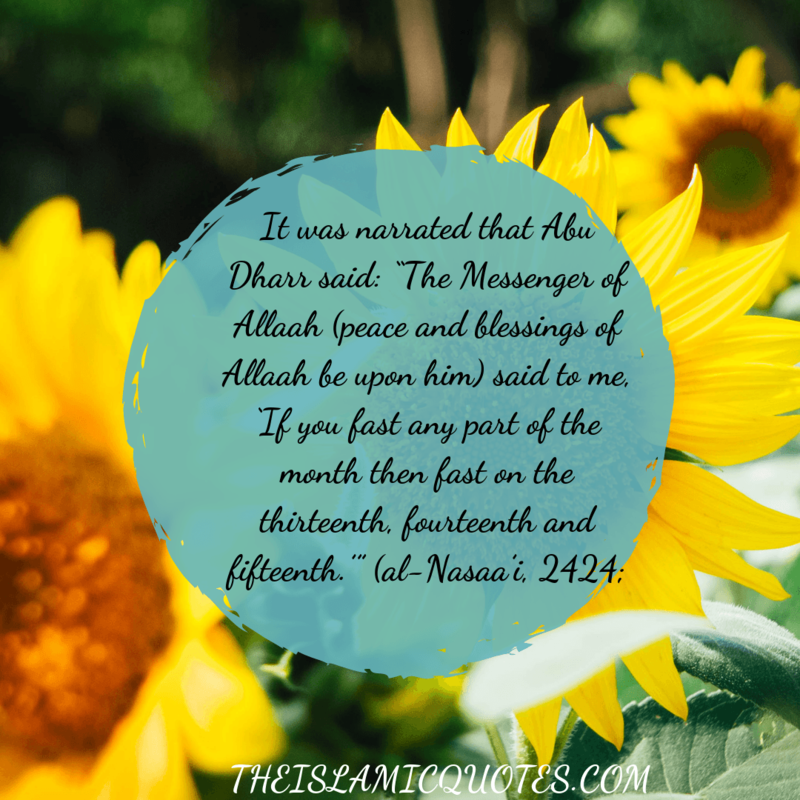 It is said that Prophet Muhammad PBUH would fast more during this month than any other month apart from Ramadan. 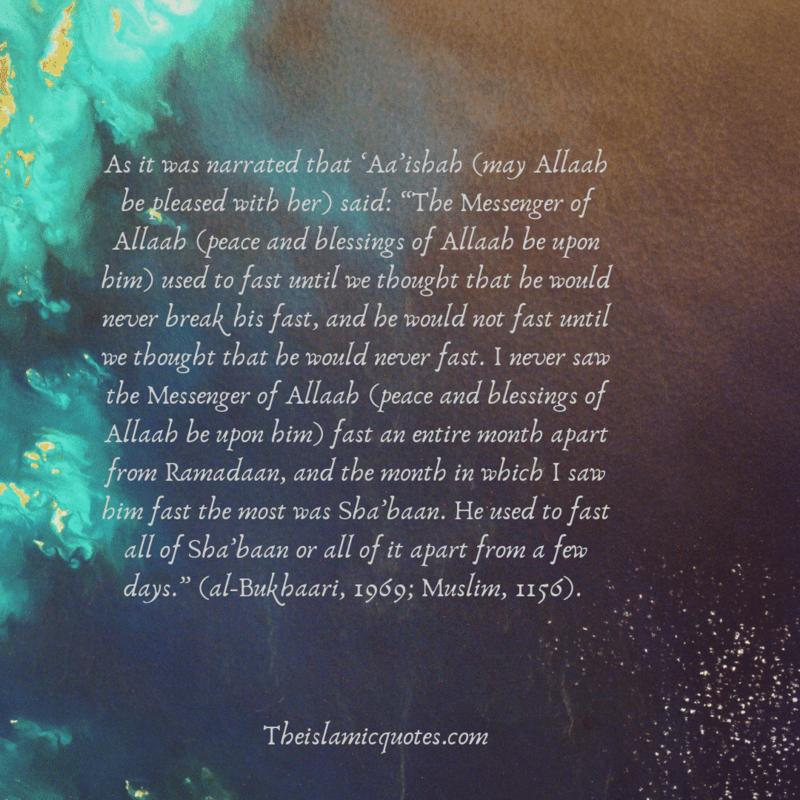 Muslims should fast more and more during the month. A Muslim can also keep fasts in other months than the month of Ramadan. Fasting takes away the temptations of sins and washes away the dirt from one’s soul. Fasting is only for the sake of Allah SWT and He is the one who rewards him for this noble deed. 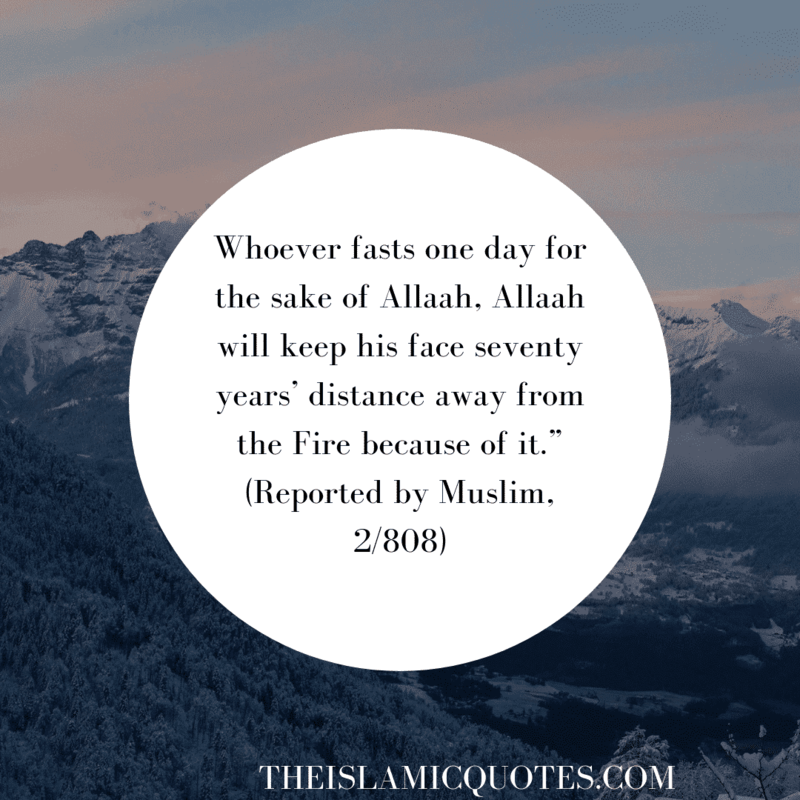 According to Prophet Muhammad PBUH, Allah will keep the face of a person, who fasts for the sake of Allah, away from the hell fire. 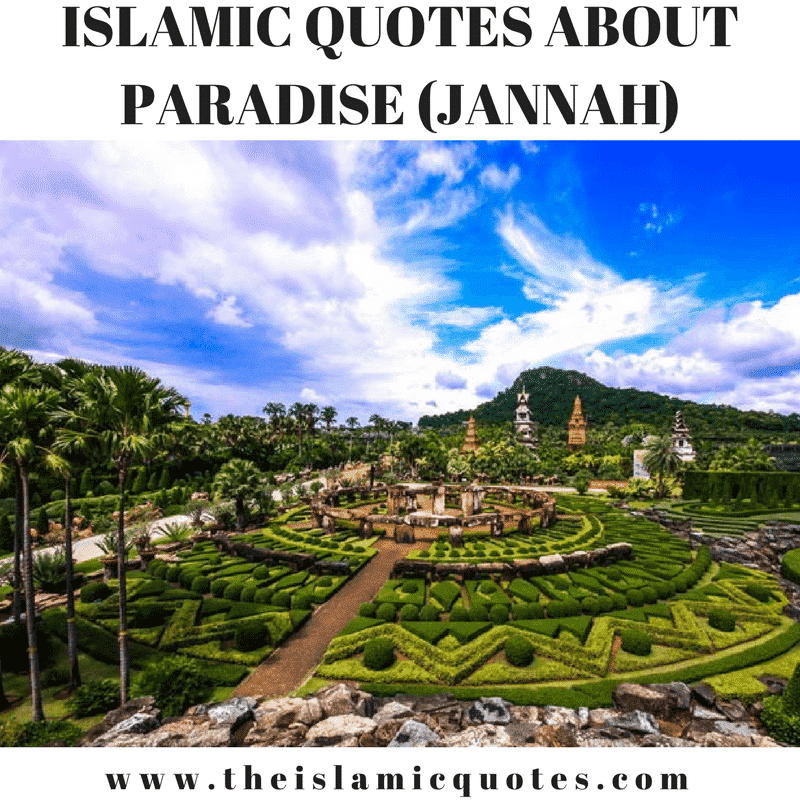 4) Increase in chances of entering Jannah. 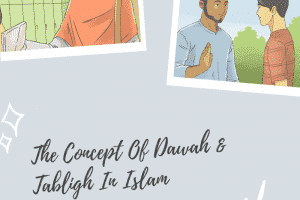 The nine days of Dhul Hajj are the hold a great significance in Islam. During these days, every good deed is rewarded hundred times better and it is dearer to Allah SWT more. 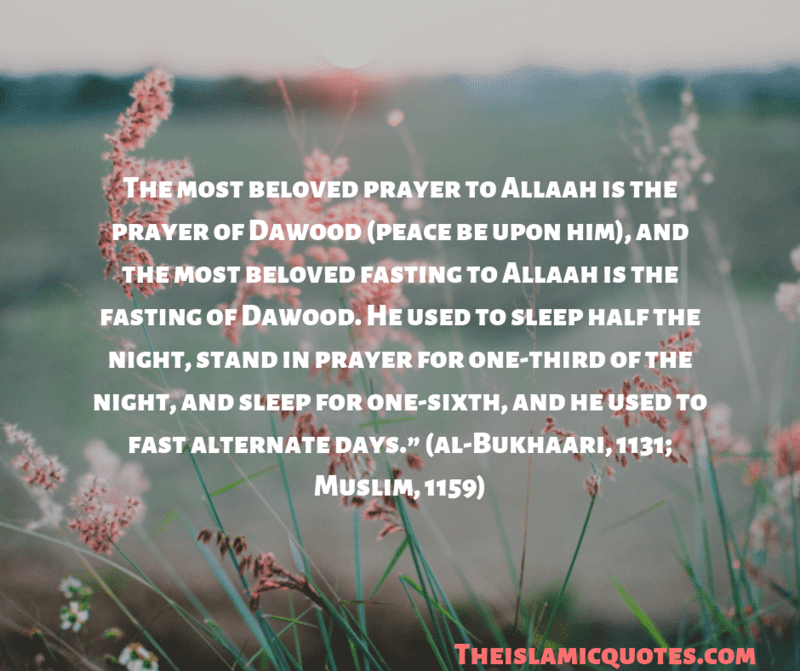 During these days Muslims should pray and fast more to attain rewards from Allah SWT. 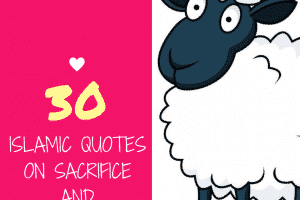 Here are 30 Inspirational Islamic Quotes On Gossiping & Backbiting. The rewards for every good deed are mentioned in Islam but the rewards of fasting are with Allah SWT only. 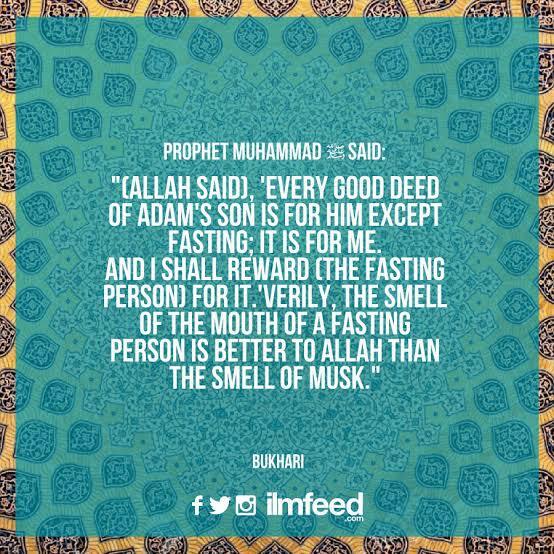 As he says that He Himself rewards those who keep fasts for Him. 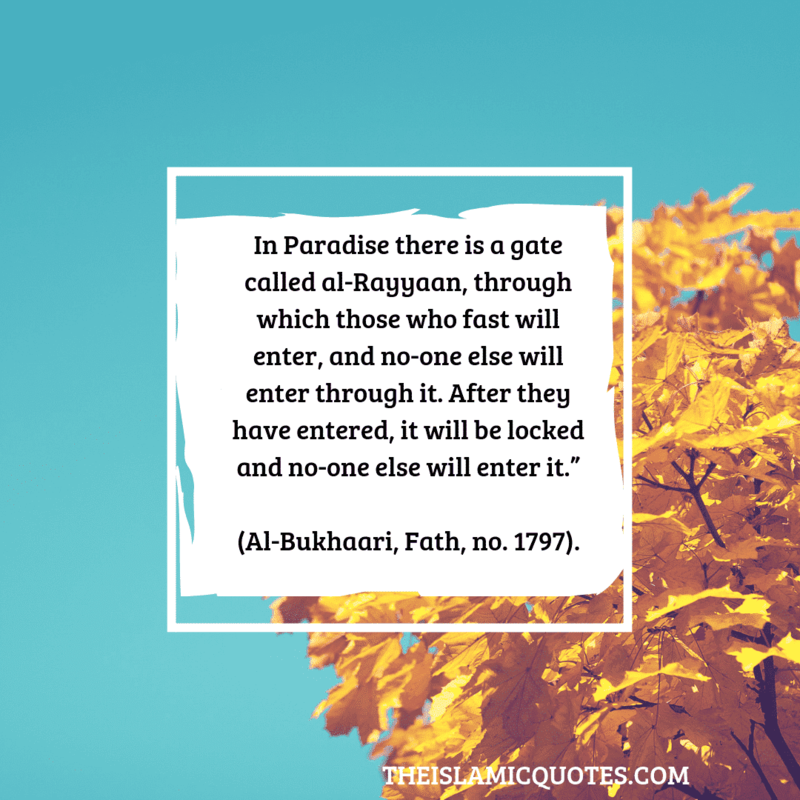 A fast kept only for the sake of Allah is only rewarded by Him. He answers his prayers, guides him to the right path and let him come closer to Himself. Voluntary Fasts or Sunnah fasts are not fardh and upon breaking it for whatever reason isn’t considered a sin. 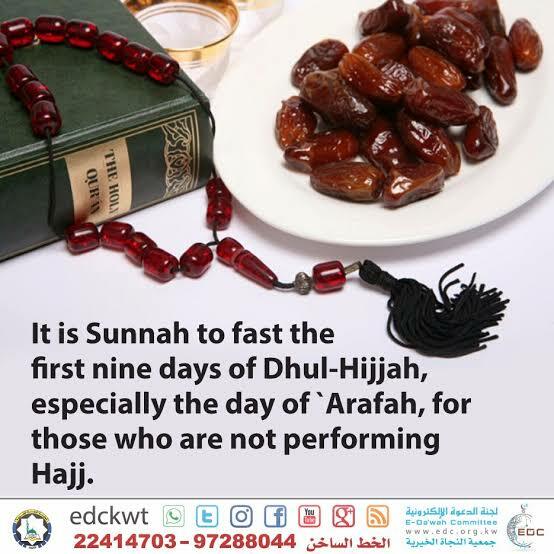 These Sunnah fasts can be made upon some other day and Allah will reward the person for his niyat and fasts. 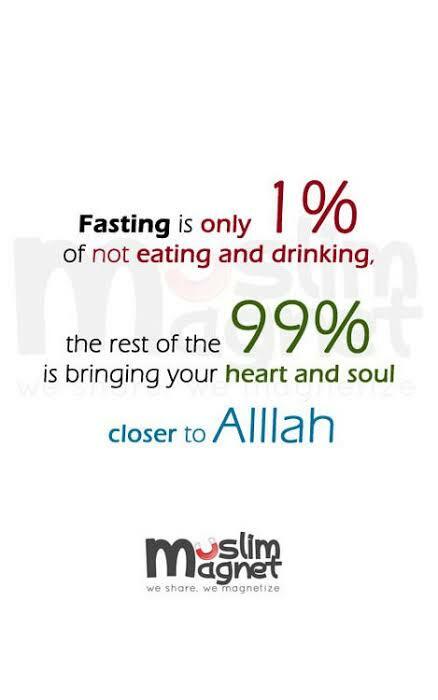 Fasting brings Muslims closer to Allah as he’s in the pious state. Ramadan is the month of fasting but Sunnah fasts can be kept in any month. It nourishes Iman and we avoid indulging in sins. We become closer and closer to Allah. Fasting in the month of Ramadan is fardh fasts. Sunnah fasts are kept on any day during any month which nourishes and water our Iman. It keeps us away from sins and temptations and increases our rewards.